OTC OFFERS (3) CLASSIFICATIONS IN AGES 10U-13U. IF YOU DO NOT SANCTION PROPERLY WE WILL PLACE YOU WHERE WE FEEL YOU BELONG. Sandbagging is NOT TOLERATED HERE! 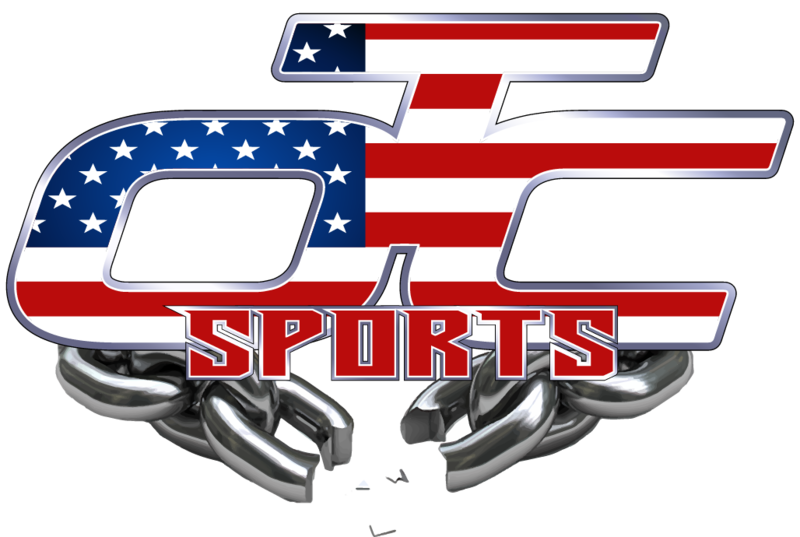 NOTE: The Owner will reclassify teams according to their performance playing in OTC sanctioned events throughout the year along with viewing teams game results from other organizations as well. MAJORS: "High Caliber" Teams in ages 10U-13U. 8U & 9U : These ages will have two (2) classifications AA and AAA with AAA being the higher caliber teams. If we feel a 7U, 8U, or 9U team is a powerhouse then they will PLAY UP 1 age. All Majors teams 10U-12U wanting to play up 1 age must play in AAA or HIGHER.